Reno has attracted another major retailer to downtown! Patagonia has made plans to open in the newly renovated Hudson Building on 130 S. Center Street, according to Brian Egan, owner of the building. 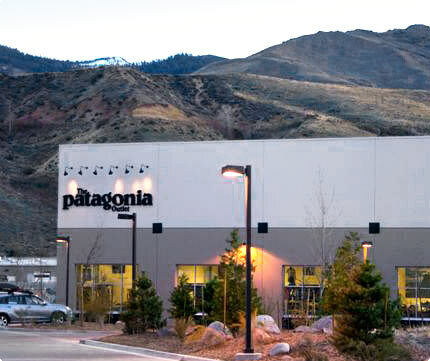 A spokesperson for the Patagonia Outlet store in west Reno says the new store will be primarily an outlet store. 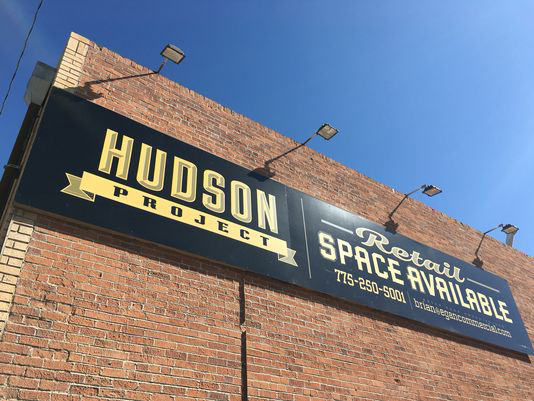 The Hudson Project, on Center and State streets south of the Truckee River, was originally a car dealership for Hudson Motor Car Company in the 1940s. Egan purchased the building and refurbished it over the last few months while in search of a major retailer. Patagonia will open across the street from the West Elm that's also opening in a historic building. South of the Hudson Project is the Siena Hotel, soon-to-be Renaissance Hotel, complete with nine bocce courts and fully renovated rooms and ground floor. The outlet store is scheduled to open beginning of November, according to Danielle Egge, the North America retail marketer for Patagonia. 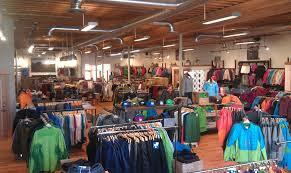 Patagonia currently operates a large outlet store, warehouse and daycare on far east Fourth Street. This building is part of Egan's larger adaptive reuse project, which he calls The Hudson Project. Part of the project includes four multifamily buildings that make up a total of 21 units. The multifamily apartments are located on Pine Street and State Street, on the same block as The Hudson building. The units range from studios to large two-bedroom apartments. All of the four buildings currently have some tenants occupying the units and includes a community garden. He hopes to have the remaining work on the multifamily units completed as soon as possible. "There is a large demand for multifamily units in downtown," Egan said when asked about what attracted him to redevelop the properties. "It was an opportunity to create a sense of community." This area of downtown is experiencing a flurry of revitalization with the opening of West Elm in Fifty South Virginia and the transformation of the Siena Hotel into the Marriott Renaissance. According to Egan, bigger businesses coming to northern Nevada are having an effect on multifamily and the revitalization of downtown. He thinks that projects like these are just the beginning and that there will be much more to come.